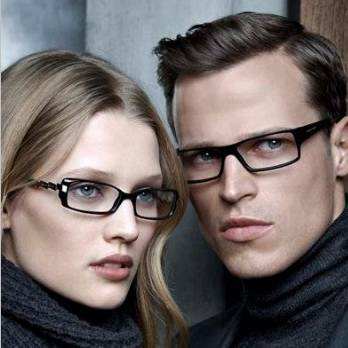 Personalized Frames Service in Spring Klein Vision Center! 1. Upload a recent photo (preferably a close-up) of yourself and we will pre-select frames for you in advance of your visit based on your complexion and shape of your face. 2. Please only fill out this form after you have already scheduled an eye exam appointment. 3. If you have any special requests or designer frames preferences, please let us know in the "Comments" section below.